Completed an honors degree in psychology, professional qualifications in clinical psychology and a PhD in neuroscience at the University of Otago, New Zealand. Following this she took up an appointment as a clinical psychologist in a large public hospital before returning to an academic position in the Psychology Department at the University of Otago. She taught graduate and undergraduate courses in adult and child abnormal psychology and graduate courses child assessment and intervention. 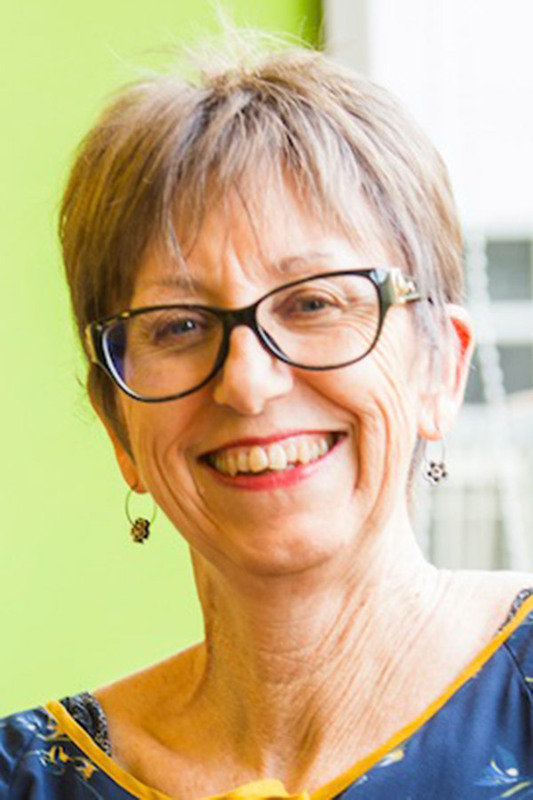 At Otago, she established an active research program focusing on understanding the etiology and management of attention deficit hyperactivity disorder (ADHD) and supervised numerous undergraduate, Masters and PhD students. In 2007, she joined the Okinawa Institute of Science and Technology (OIST) initial research project first as Principal Investigator and then Professor of the Human Developmental Neurobiology research unit. With her team, she established the OIST Children’s Research Center to undertake research on the nature, etiology and management of ADHD with English and Japanese speaking children and families. Throughout her time at OIST she has taken an active role in helping to establish the Graduate University.